Staff Profiles - R. Flay Cabiness, II, P.C. 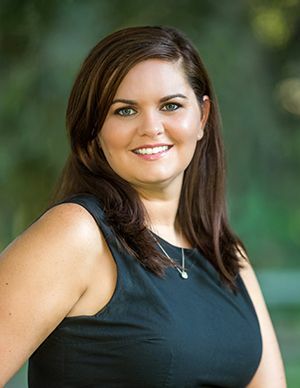 Paige Snell has been a legal assistant with R. Flay Cabiness, II, PC – The Bankruptcy Group since 2013. Paige works with our bankruptcy and social security cases. She works one-on-one with our clients to assist them through difficult times. She prepares the documents necessary for a bankruptcy filing and assists in preparing the social security cases for hearings. Paige provides the exceptional customer service and attention to detail that our clients deserve. 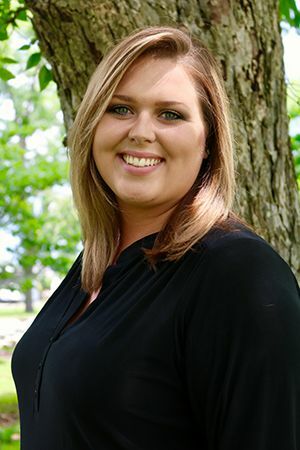 Paige is originally from Glennville, Tattnall County, where she graduated High School. She has attended St. Leo University, near Tampa, Florida, and the College of Coastal Georgia, located in Brunswick, Georgia. Her dedication to customer service was developed through 5 years of experience and training at five-star properties such as Sea Island. She also worked in the field of property management and real estate marketing for over 4 years. Paige has been married to her husband, Jake, for 9 years and together they have 3 children. When Paige is away from the office, she and her family enjoy spending time together at the local beaches and exploring all the wonderful activities in the Golden Isles. Neena Morris has worked as a legal assistant for R. Flay Cabiness, II, PC – The Bankruptcy Group since July of 2014. Neena works directly with our bankruptcy and social security clients. She assists our clients through the entire bankruptcy process, from the initial consultation to solving any issues that might arise during the case. She also assists with obtaining medical records for our social security clients and completing any forms requested by the Social Security Administration. Neena has 8 years combined experience in the legal field. 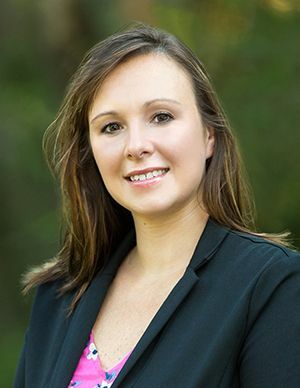 Prior to joining our office, she worked as a legal assistant for Ferrier & Ferrier, PC, and as a research assistant with Southeast Collision Associates. However, her attention to detail, a necessity in the fields of bankruptcy and social security, began with over 6 years experience as a bookkeeper with CinDot Systems and Barlow Fabrication. Neena was born and raised in Brunswick, Glynn County, Georgia. She spent a short time in Orlando, Florida, before returning to her home in the Golden Isles. Neena graduated from Brunswick High School, attended Coastal Georgia Community College and Florida College of Natural Health. When not at work, Neena enjoys spending time with Chris Senior and their three wonderful boys. You can usually find her at home caring for her children, lounging by their pool, or at a football game watching her oldest, Gunnar, take over the field. I’m originally from Hazlehurst, Jeff Davis County, where I graduated High School. I attended Valdosta State University in Valdosta GA, briefly moved to Kennesaw GA, then back home to my roots. I’ve worked in customer service my entire life helping and providing assistance to customers with their financial needs. My boyfriend Jake and I have been together for 4 years. Outside of work my family and I enjoy lounging in the hammock, going out to community events, and spending quality time outdoors.